People who care about the environment and want to enjoy great fuel efficiency look to hybrid cars. 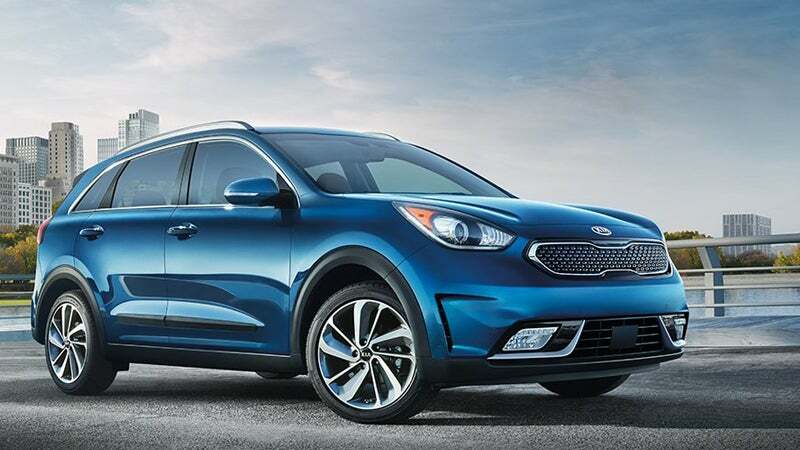 With the ability to get excellent gas mileage, these cars can help you save a small fortune at the pump. Early hybrids typically sat two people, but you can now buy hybrids that will cart around an entire family. Before we get into the best hybrid car for the money, we want to discuss what factors you should think about before going out and buying a hybrid car. We'll use a review style just like AP Review Book, to bring you this car review resource. Here are a few of the factors you should consider when looking for a new car. What are the best hybrid cars for the money? 8) 2018 Toyota RAV4 Hybrid. 5) 2018 Toyota Avalon Hybrid. 4) 2018 Ford Fusion Hybrid. 3) 2018 Kia Optima Hybrid. 2) 2018 Chevrolet Malibu Hybrid. 1) 2018 Toyota Camry Hybrid. Not all hybrids are created equal. The Prius records an impressive 50 mpg, but the Honda CR-Z only logs in at 31 mpg. If your top concern is getting the most miles out of every gallon, then you should take the time to carefully review the specifications on hybrids you are considering. Don’t assume that it will get more than 40 miles to the gallon just because it is a hybrid. The batteries on your hybrid are costly to replace. Not all manufacturer warranties are the same, so be sure to purchase from a manufacturer that stands behind the batteries for at least eight years or 80,000 miles. Cars with a longer warranty are usually higher quality and will hold up better for your family. 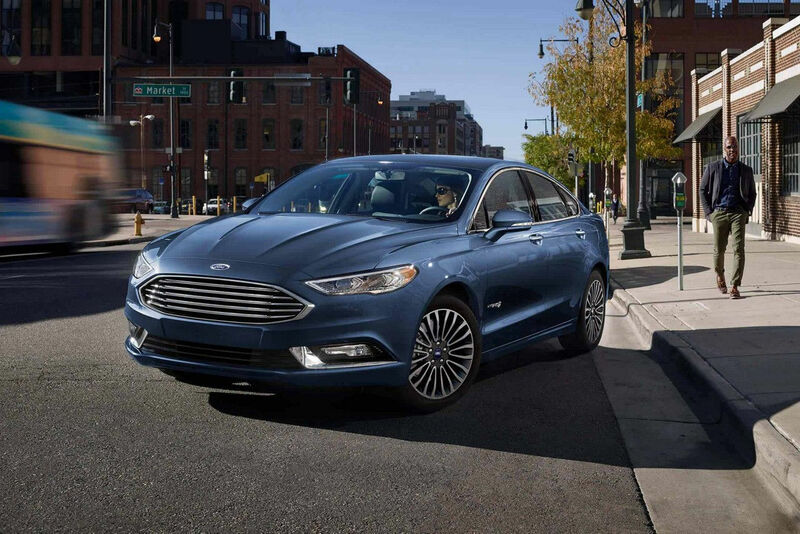 The Ford Fusion comfortably seats five, making it a great choice for larger families. Several hybrids, like the Prius and Volt, are a little smaller and will comfortably transport four people, so they are a good option for smaller groups. If you really need three rows, consider looking at the new hybrid SUVs. While they won’t get 40 miles to the gallon, cars like the Chevy Tahoe hybrid will deliver a respectable 23 miles on the highway. The Toyota Highlander rewards drivers with 28 mpg on the highway so you can afford to take long trips again. Like any other type of car, every hybrid drives a little differently. Some are more nimble in traffic, while others are just more fun to drive. Go for a test drive and read reviews from groups like Edmunds or Car and Driver to determine which one has the type of drive you are looking for. A family car needs cargo space for going to activities and heading out to visit extended family members. If you need more space for moving groceries, then you want to consider the Prius V with its extended cargo area. The Ford Escape delivers 31 mpg on the highway and has a great deal of cargo space. Before making a final decision, make sure that the vehicle will meet your regular cargo demands. Hybrids are a great way to save money at the pump and do your part to protect the environment. While the gas mileage is important, it is also important to find a car that suits your family’s needs. Consider the drive, cargo space, seating capacity, and warranty when shopping for your new hybrid. By taking the time to consider your needs and research the different cars, you are sure to find the perfect one for your family. Our list of the best hybrid cars for 2018. Check back soon as 2019 is right around the corner and we'll get this list updated for our readers.